RiverBottom Beagles – Welcome to River Bottom Beagles. We hope you enjoy our site! Welcome to River Bottom Beagles. We hope you enjoy our site! Welcome to River Bottom Beagles. 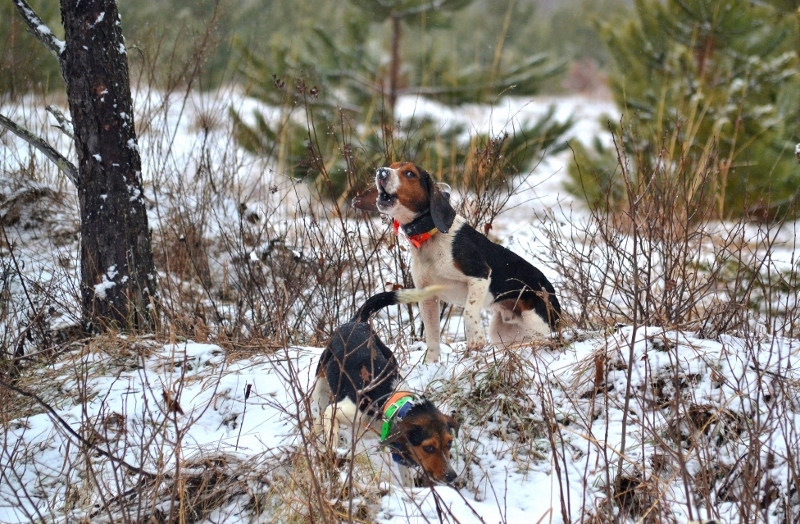 We are raising Beagles that are level headed and good companions whether for hunting or for pets. 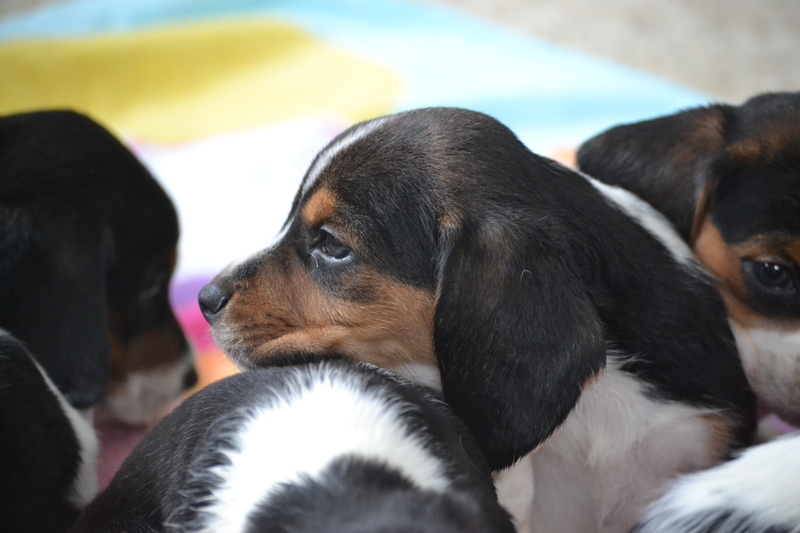 All of our Beagles are tri-colored with good conformation and great dispositions. 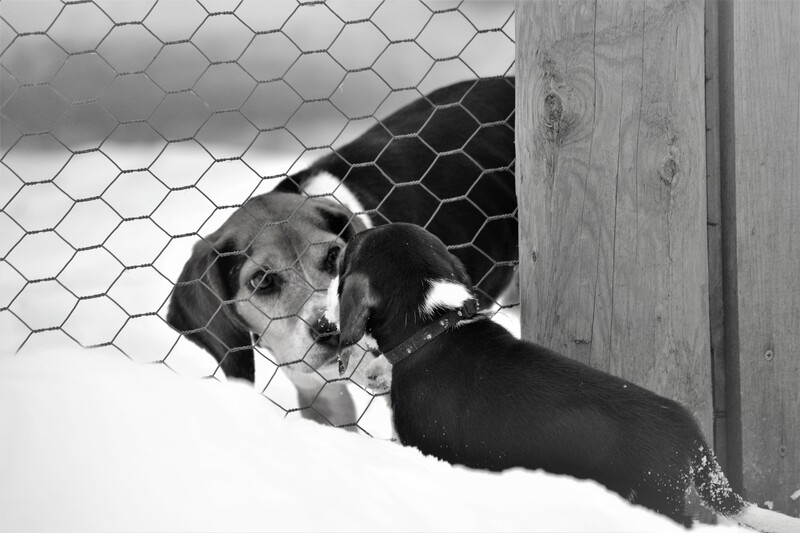 Our Beagles live in a kennel that we built for them in 1999. 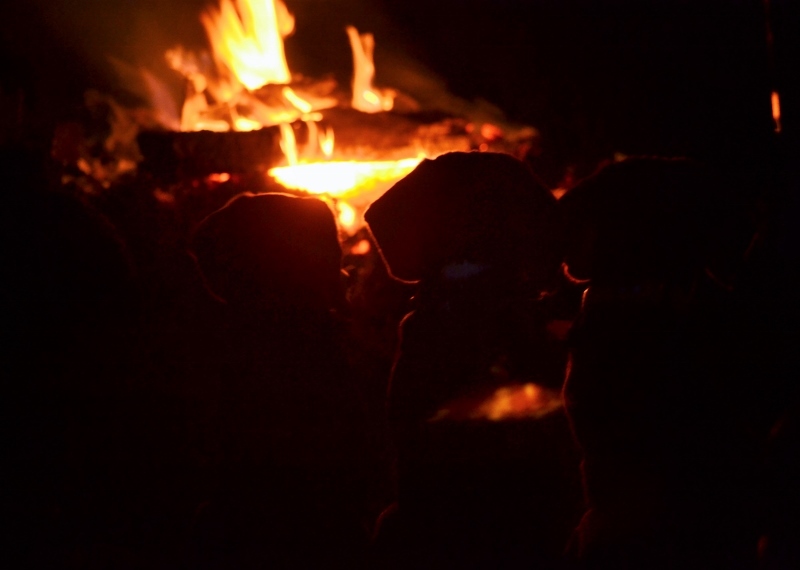 The kennel is heated and surrounded by a large fenced in area for exercise. We occasionally have puppies for sale. We enjoy our Beagles, they are like part of the family. We would like to share some of their joy with you. Check the blog for the latest on Monroe’s puppies.